Since it's already been confirmed that the Erik Matti-directed Darna reboot will be starring Liza Soberano, the remaining roles of the film need to be filled. 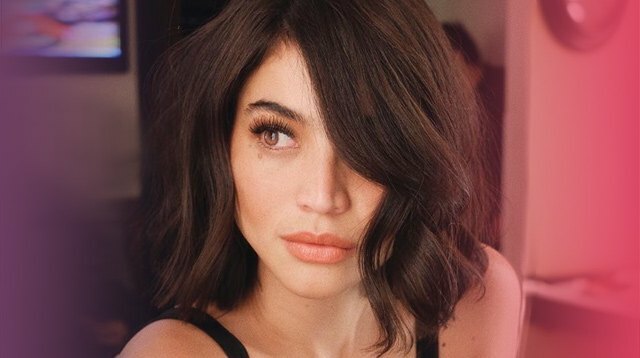 One of the names rumored to play Darna's arch nemesis Valentina: Anne Curtis. So Anne Curtis will play the role of Valentina. Gahd bakit ang perfect ng casting grabe slay talaga for sure! Wait, Anne Curtis as Valentina and the Maricel Soriano as Narda's mother? The new Darna movie just got even better. Really excited for this. Waah Anne Curtis is Valentina. Exciting!!! ???????????????? Other actresses who might be part of the project are Iza Calzado and Maricel Soriano. While this casting news isn't confirmed yet, it sure looks like this superhero reboot is definitely one to watch!